Hotel La Scogliera offers single rooms, overlooking a pretty patio surrounded by plants, all with air conditioning, en suite bathrooms, free wifi and breakfast included. Hotel La Scogliera offers a Family Room, comprising two bedrooms with en suite bathroom, free wifi, air conditioning and breakfast included. 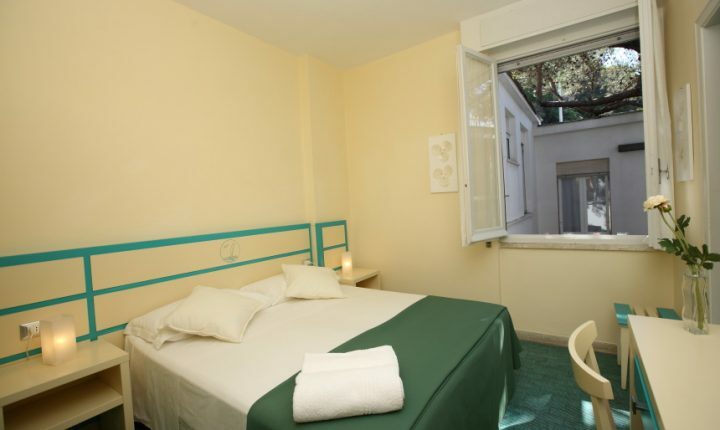 Both rooms have a splendid view of the coast and access to a small terrace. Hotel La Scogliera offers en suite double rooms with sea view, free wifi, air conditioning and breakfast included. The rooms have a splendid view along the coast. 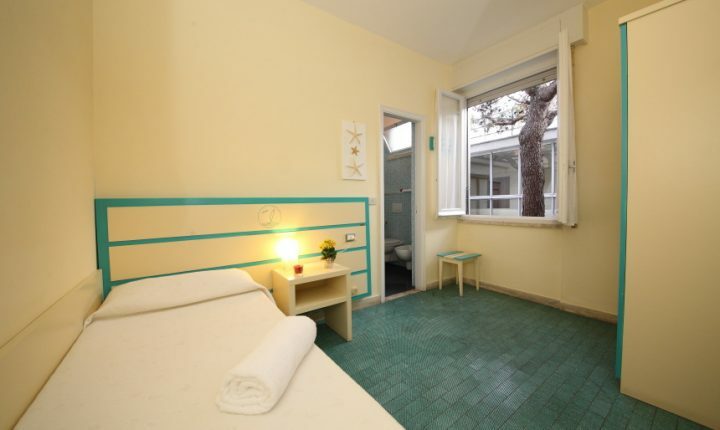 Hotel La Scogliera has double rooms, some of which face onto a pretty patio surrounded with plants. All have ensuite bathrooms, are air conditioned, with free wifi and breakfast included.